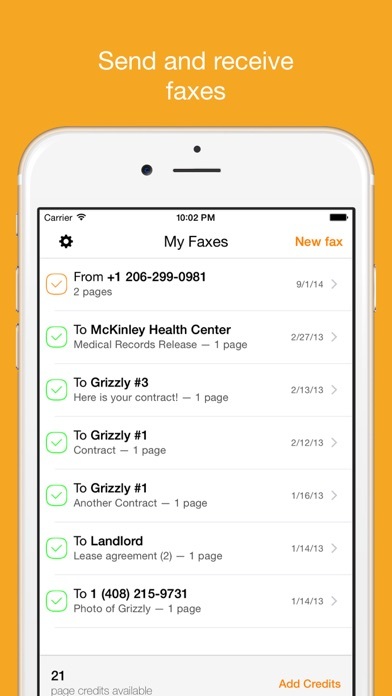 Not only can I scan documents, but this app allows me to send and receive faxes which has been extremely helpful when dealing with some of our older institutions like Banks!!! Needed to get it faxed quick. Bought credits and cannot get faxes to go. Now I must go elsewhere and pay again. Works well with Genius Scan! Genius Scan makes faxing tolerable. I send what I want, where I want without a hiccup. I had to get the subscription for a few months as I arranging retirement. Dealing with the government and approved HIPA communication is a real pain. I figure me and my family will eventually use up all the 50 credits I bought, and I don’t remember seeing an expiration. I have been pleased with Genius Scan and Genius Sign, so Genius Fax will be my go to. 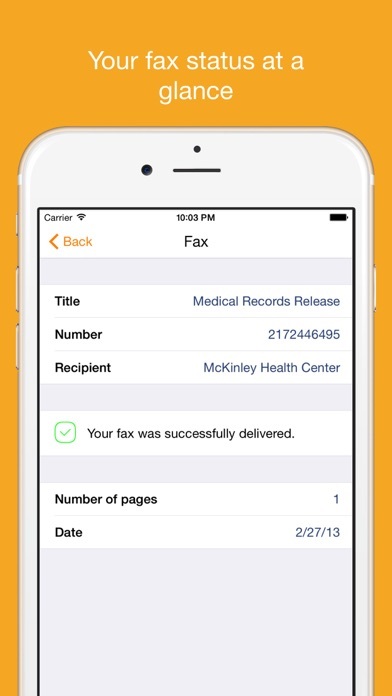 This application is excellent and easy to use accompanied with genius scan you can complete scanning and faxing needs all from the cell phone. Kees ringing from sender, no fax. 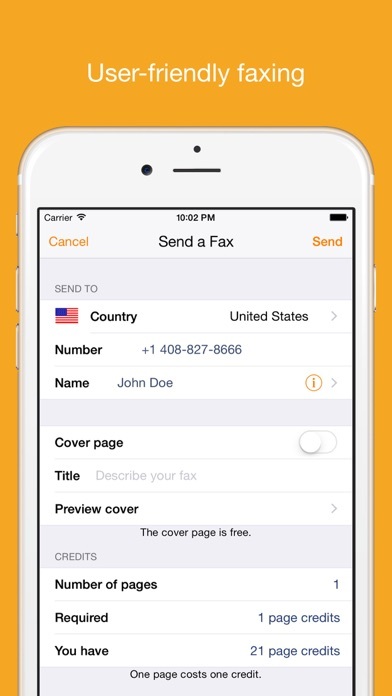 The app describes it as simple but first attempt and I had to go to the fedex store to get a fax. The sender fax just kept ringing. I even had the app open. Waste of money. Great suite. I find the G. Fax is very useful on the road. If possible I'd like to see it seed quicker and generate a receipt more promptly. G-Scan f G sign are key productivity tools for me. I do has recurring issues with GxCloud up loads that seem intractable, but Griz Labs jump on the problem when it surfaces. I appreciate the very good customer support. 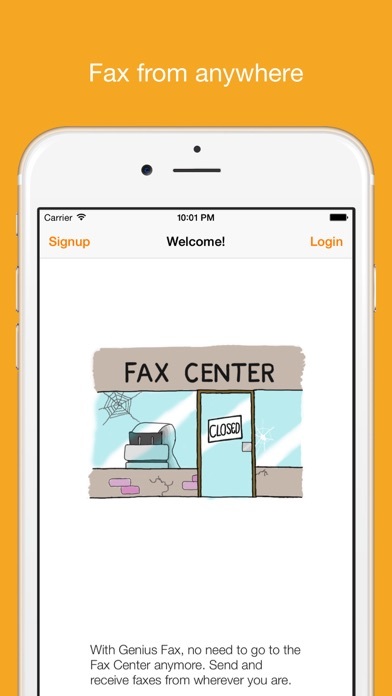 This app makes faxing easy. It works as it should never any issues I use it with the scan app also they work great together overall very pleased! Thank You! !